Ultrasound Direct is a healthcare provider for private ultrasound scans and blood tests for all stages of pregnancy and women's and men's health. We offer convenient scan appointments at more than 80 clinics that can easily be booked through our secure online system. 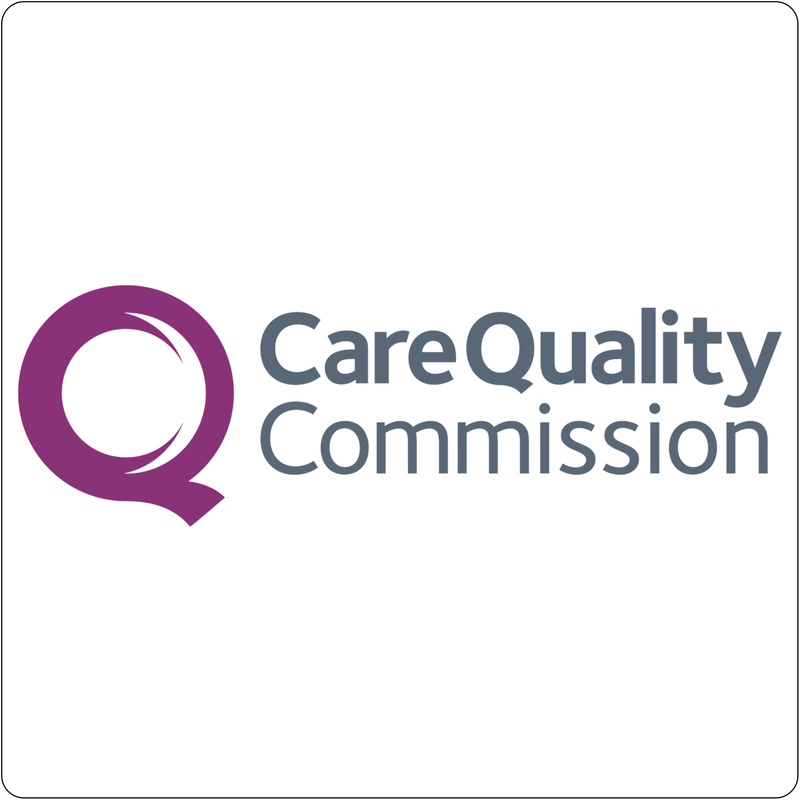 Ultrasound Direct was recently inspected by the Care Quality Commission and was found to be 'Good' in all categories reviewed. What should I expect when I arrive for an appointment? Is there an upper body weight limit for performing or interpreting ultrasound?